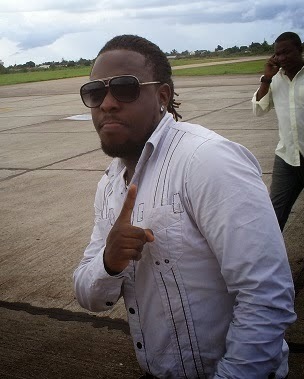 Welcome to Qismat Yinus' Blog: Skales Is Now With Timaya's Dem Mama Soldiers? 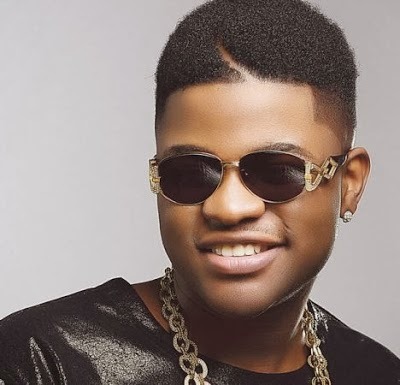 According to online reports, Skales who recently left Banky W’s EME records is now leaving with Timaya and has joined Timaya’s Dem Mama Soldiers. Congrats,that's if the reports are true.